My wife and I are watching Babylon 5. I rewatch it every few years and Charity has never seen it. Right now we're 5 episodes away from finishing season 2. Hiya, GC - great to see you back! But what about Blake's 7 - has Charity seen Seasons 3 & 4 yet? We have series D to go. What did she think of C - The Good, The Bad and the Weird? She really enjoyed it. She never asked "Where's Blake" no, instead she was "Where's Jenna?" Just started The Dragon Prince by the same people who did Avatar The Last Airbender. I need to watch Antman and The Wasp in the next few weeks. Or I could just start from Ironman and work my way through he whole 22 movies..
Was that so late in the series? Wow. That is an absolute classic. I am waiting for the last film and then I will do the whole set! Just started The Dragon Prince .. I started, but my mind wandered and I haven't finished. That's good to hear. I already feared that she might have forbidden you to watch Colin and Derek after you started drooling over Dayna. Behind the curve as ever, I'm now watching Upstart Crow on BBC iPlayer. Journey to the Seventh Planet- starring John Agar. Brilliant piece of horrible sci-fi. 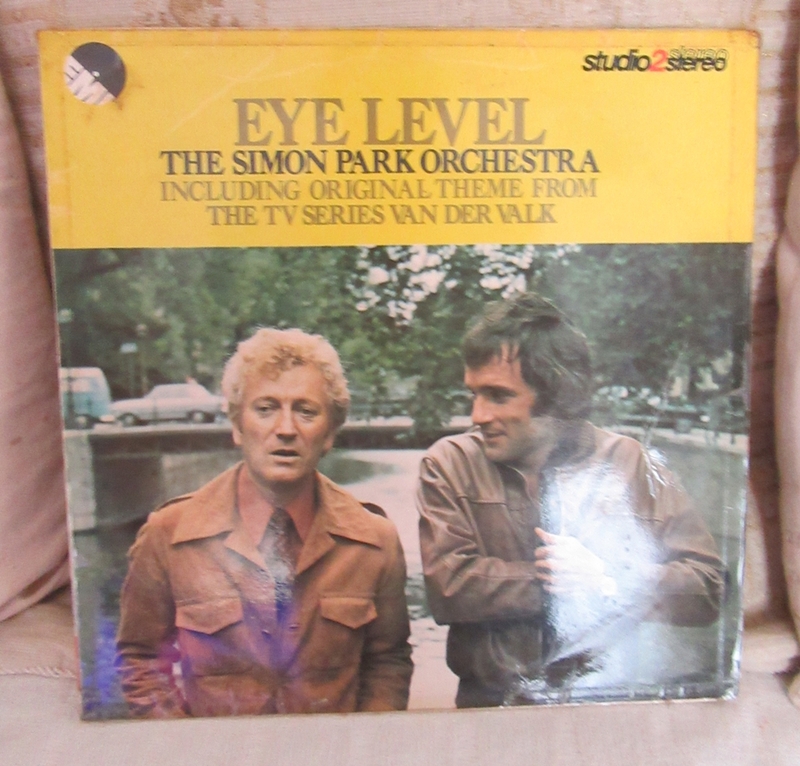 Well Van Der Valk tonight and here is that LP I was talking about. 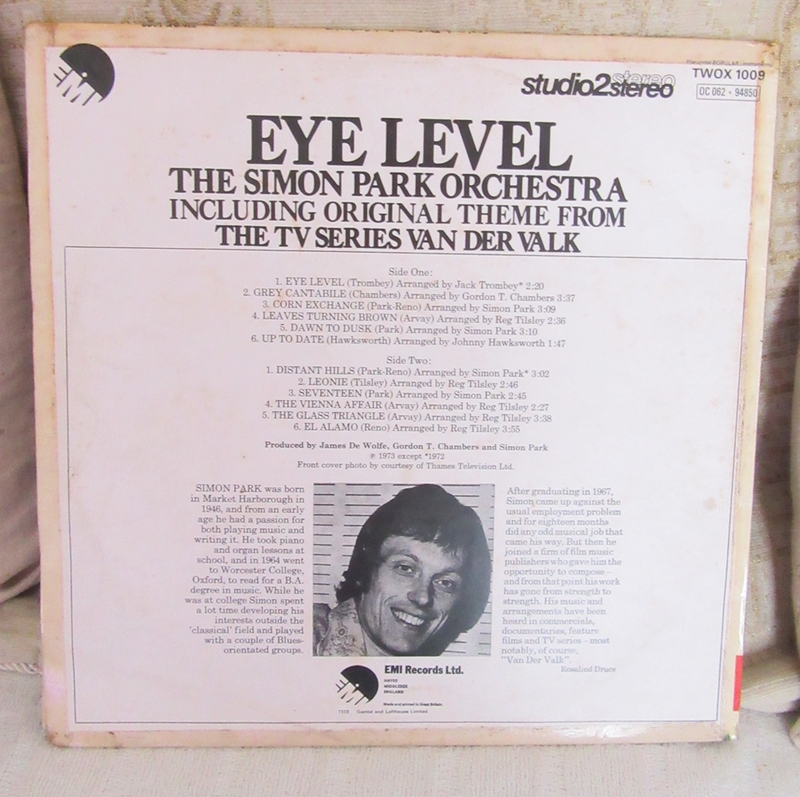 Oh yes, poor old TP McKenna copped it in the last episode of Callan on Tuesday. And then there was Anthony Valentine....he'd have been a good guest star in B7. John Agar...a staple of the B feature. You've gotta love it! We do love it. He's been in all sorts of dogs- Women of the Prehistoric Planet, The Brain of Auros- Tarantula- all favorites of ours. We love the 1950's sci-fi flicks with 'Dirk Square Jaw' as the captain, some hot little cutie as Science Babe and then someone (you often want to hit) for comic relief. Rocketship XM is one of those gems. Sorry, the film doesn't exit, it is just a fake trailer – but it captures the mood of these films perfectly! Definitely an evening thing. I am UK based, despite my generally late log on times. We spent about an hour on the phone mulling over to what to do before deciding on Two For Tuesday Domino's!! More incentive to put Derek back on. Hmmm after Babylon 5. That is a sweet little sketch. Especially like the nun's punchline!